We have another guest! Our friend Anand tells us about a bot developed by OpenAI made to be the best at Dota 2. 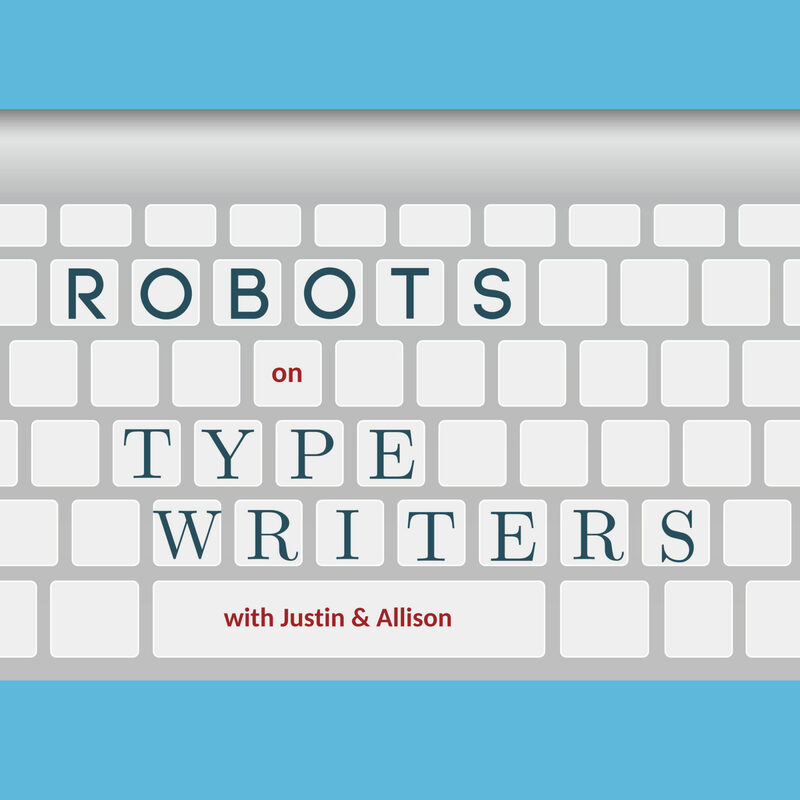 Also Allison, the biggest sports expert of them all, quizzes Justin and Anand on some obscure sports history and trivia, written using a Botnik keyboard!